Bailey Medical Center knows that convenience is more than just being close. It’s about fulfilling a very important need for expert medical care in Owasso. From our Bailey Babies program, general surgery and sleep center to our 24/7 Emergency Room, advanced medical services are close to your home. 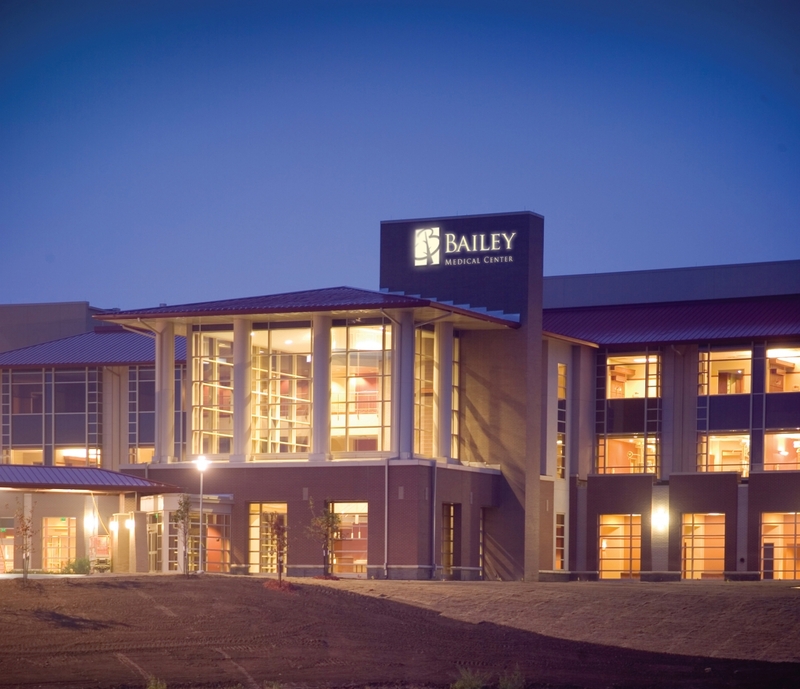 Bailey Medical Center is a premier provider of health care services, delivered with compassion and with responsibility to the Owasso community. Bailey Medical Center offers a variety of services for all ages and in a location convenient for Owasso, Oklahoma residents. Our highly skilled team of health care professionals is dedicated to keeping you and your family healthy.